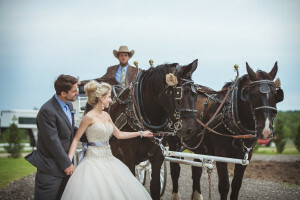 Eagle Eye Ranch Carriage Company specializes in horse drawn carriage service for all your event needs. Romantic occasions, weddings, parades, family reunions, quinceaneras, and photo shoots are a few of the events that are made special by our services .We offer a beautiful entrance to any event. We pride ourselves on being a professional carriage service with years of experience. We add “cowboy-chic flare” to any event. 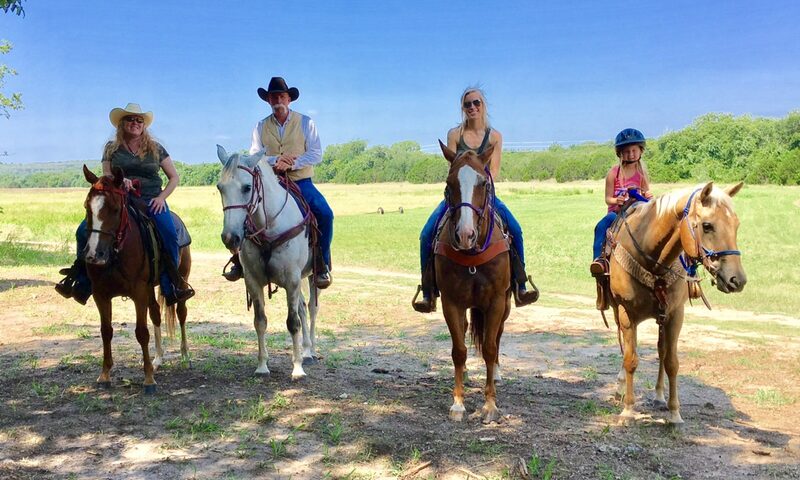 Eagle Eye Ranch’s horses are seasoned veterans that enjoy doing their part in making your event special, while looking beautiful for the camera.